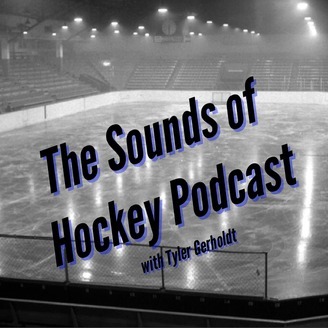 A hockey podcast by a fan for the fans. 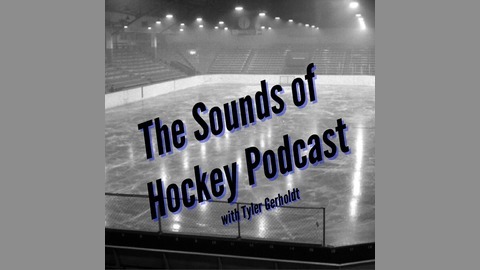 This podcast is a general hockey podcast with a Bruins-centric tinge that focuses primarily on the NHL. Currently looking for a cohost with a general love for hockey. Listen to the animated host touch on all NHL news, discussions, teams, predictions, rumors, various non-hockey related subjects and more! We return from a brief hiatus and discuss the happenings around the NHL as well as the upside down standings, predictions, whether huge hits are okay to brag about, who will win the Rocket Richard trophy based on regressing SH% and Seattle's potential names. 26. To the Highest Bidder?